It’s finally here!! 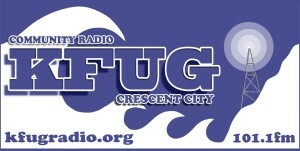 The FIRST real KFUG swag! Designed IN HOUSE by the 408er and printed by one of our oldest Underwriters, Custom Dezign Graphics!